After dreaming for months (or years) about a family camping trip, you've picked a date and everyone is getting excited about your upcoming outdoor adventure. Congratulations! Not only is camping a fun and economical vacation choice, but kids can learn important life lessons while enjoying the outdoors. Here's where to start planning for your family camping trip, plus tips on meals, activities, safety and more. Check out our favorite family campsites from coast to coast to help you choose the perfect location for your family. Need more options? 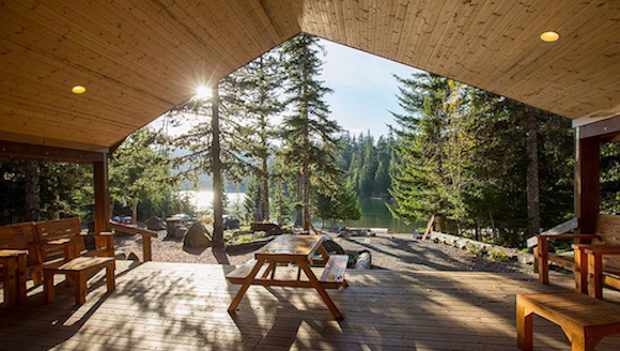 Our expanded list features even more outdoor destinations that are perfect for families. Camping with children is both challenging and rewarding, and there are a lot of details to consider. These tips will help your trip go smoothly. 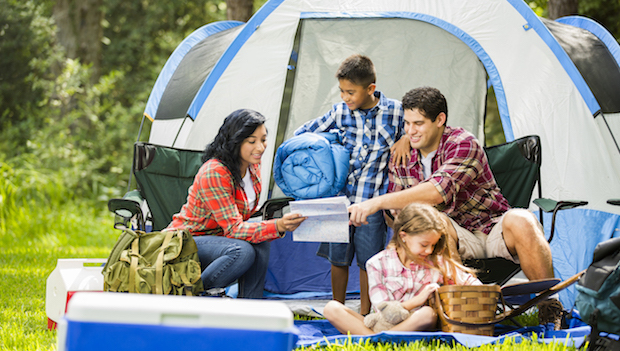 Use this go-to list to make sure you pack everything you need for your family camping trip. We've also included additional items to pack if you're traveling with a baby or in extreme weather. Find ways to save before you go, and learn how you can cut costs at the campsite, too. Your tent is your home away from home, and the place where you'll sleep and store your gear. Here's how to find the perfect camping tent for your family. The outdoor environment requires special safety considerations for kids. Follow these rules to keep everyone safe. If you're the Executive Chef of your family's new outdoor dining room, planning your family camping menu is easy with these five simple steps. One pot meals are sure-fire family camping wins. 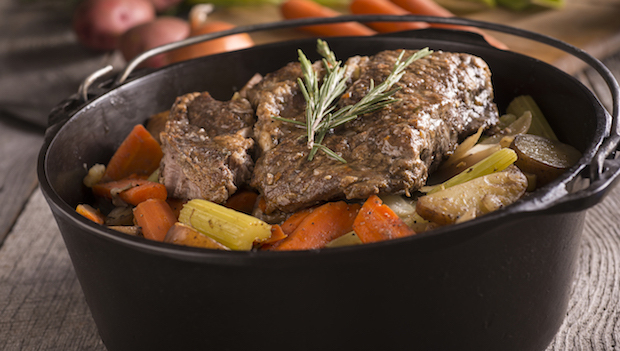 Check out our favorite stews, chili and more. These sides, snacks and sweets are both simple and delicious, making them a perfect addition to your family camping menu. Let kids get in on the campfire cooking fun with these easy recipes for everything from breakfast to dessert. During a long day outdoors, a great snack is essential. With classics, healthy choices and customizable treats, this list has something for everyone. Try adding these family-friendly outdoor activities into your next camping trip. Our favorites include everything from sing-a-longs to trail running and beyond.